The Third Order meeting was held in the community commemorating the Patron saint of Third Order Bl. Elizabth Canorimora and Bro.Rinto conducted the class on family life based on the life of Bl. Anna Maria Taigi which was very much appreciated by the members. 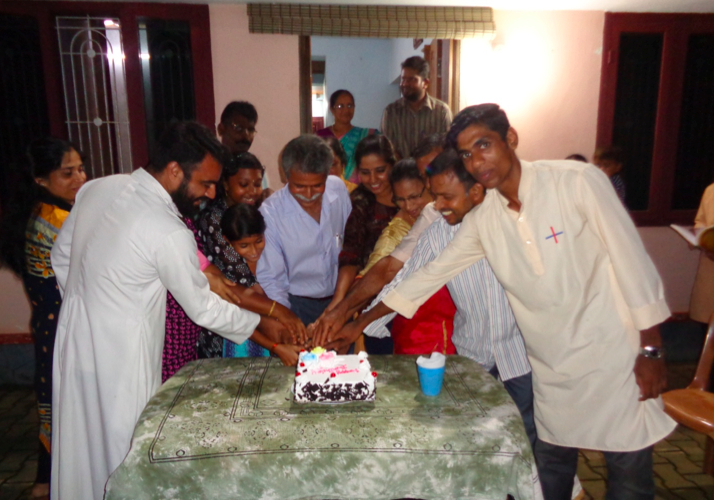 We also had a fellowship meal on behalf of the birthdays and anniversaries of the month. ‘Totus Tuus’ by Diljo Achandy, O.SS.T.